Interested in startups and aged care? Sean chats about how to prove you're ready to take on challenges and how facing uncertainty can be shared amongst us all. He’s a Generation Y, and five years ago he graduated high school started a successful sales career and never thought aged care would be where he would end up. 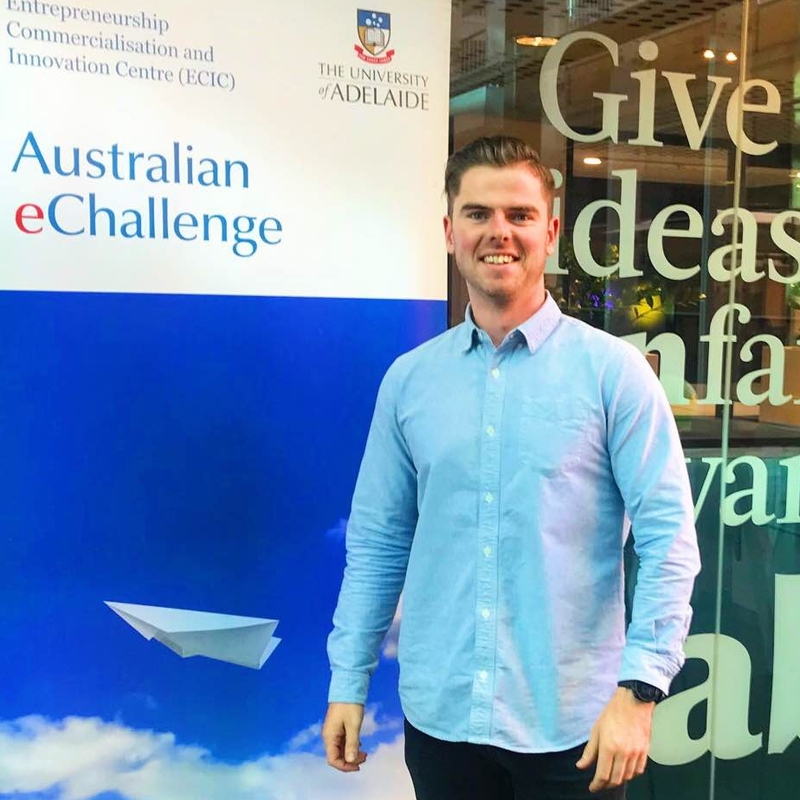 Today he’s studying a Bachelor in Entrepreneurship at the University of Adelaide, travelled to Israel and Silicon Valley as part of the Hacker Exchange and works with student start-ups from Australia and France for The Aus eChallenge. He's been an advocate for our ageing industry and started Care Konnect to solve his own family problem. Join us as we talk about how start ups and aged care providers can best support each other to innovate, how you can prove to those around you that you’re ready for that next challenge, and we chat about why embracing uncertainty is key to building the future we all want to grow old in. Keen to connect with Sean? Procura is one of the leading software providers in aged care; always staying ahead to leverage fresh thinking and the latest technology to provide real and lasting benefits for providers, carers and patients meeting the growing needs in the aged, disability and community environment.